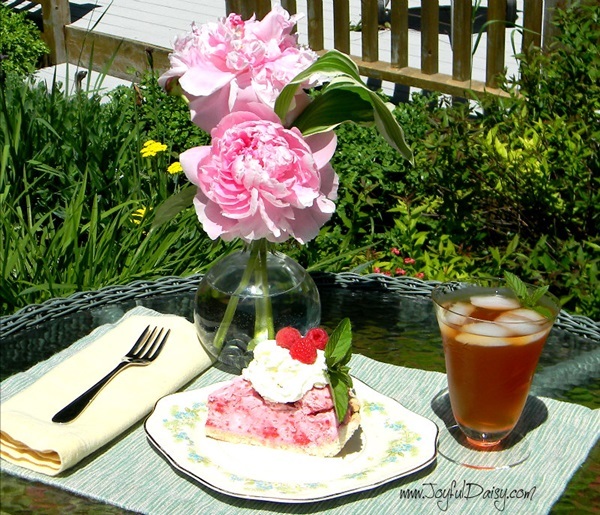 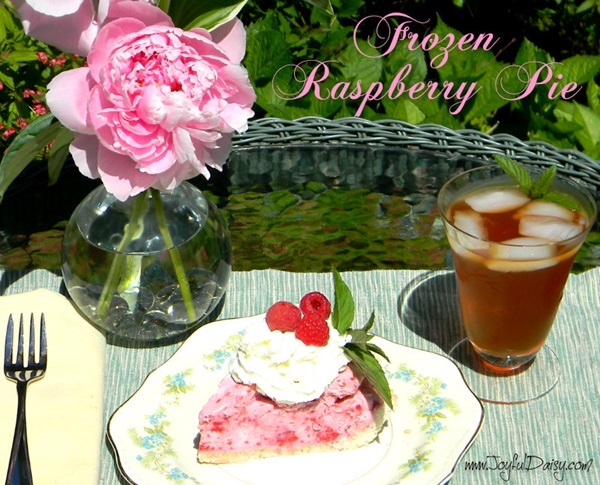 This delicious Frozen Raspberry Pie is a delightful mix of flavors and textures. 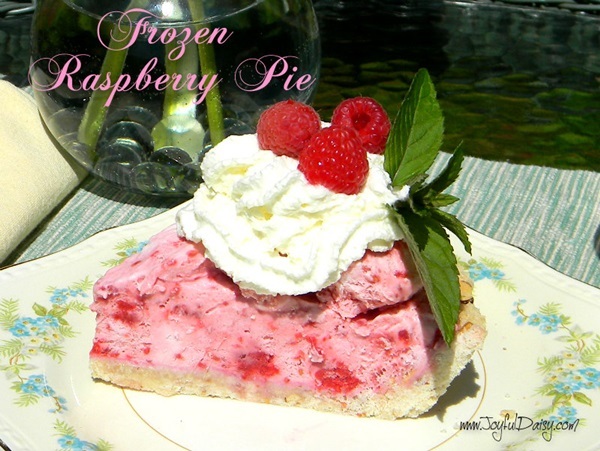 The raspberries combined with lemon juice are so fresh, the whipped egg whites and whipped cream are so light and fluffy, and the toasted almonds in the crust adds the perfect amount of crunchiness. 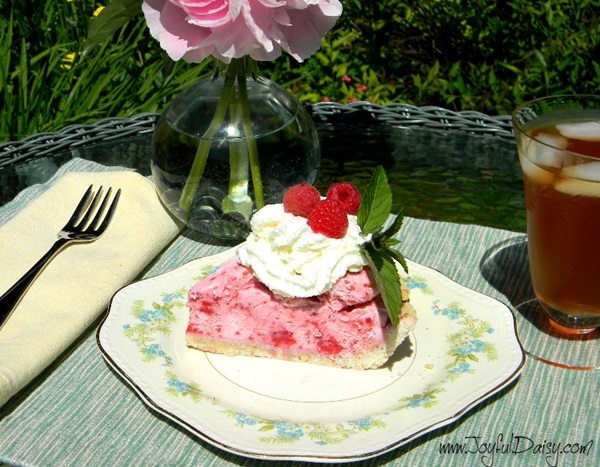 The other thing I love about this pie is that it can be made ahead of time. 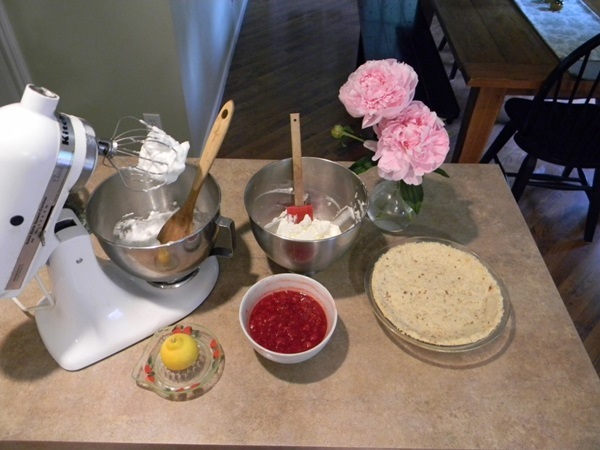 Mix the first five ingredients and press into 10″ pie plate. 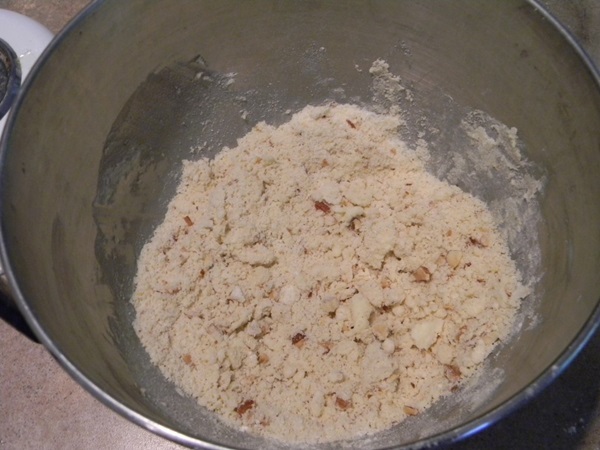 Poke bottom of crust before baking at 400 degrees for 10-12 minutes. 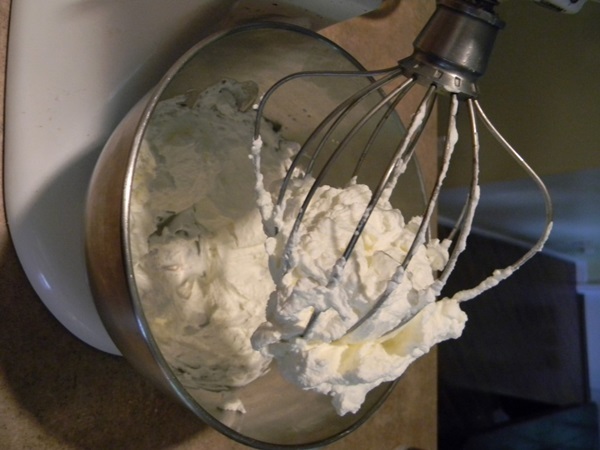 Beat room temperature eggs whites until stiff. 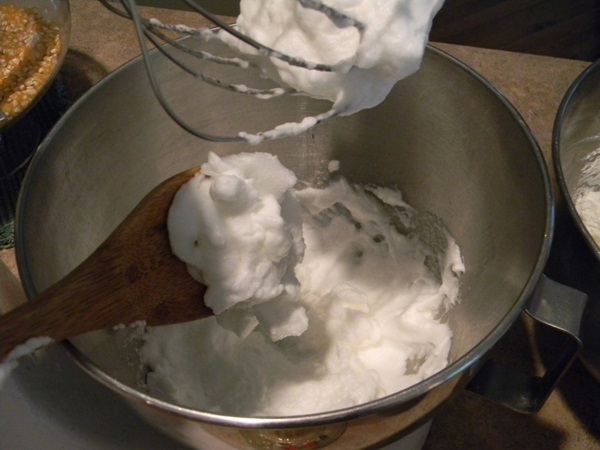 Be sure not to use a rubber spatula because it will soften egg whites. 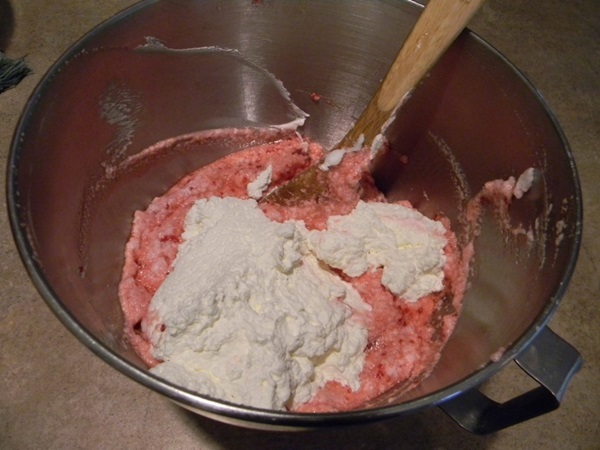 Mix thawed raspberries, lemon juice, cup of sugar, and almond extract. 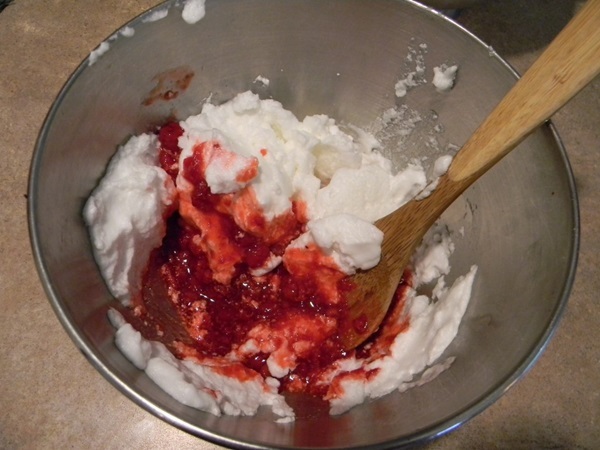 Fold raspberry mixture into whipped egg whites. 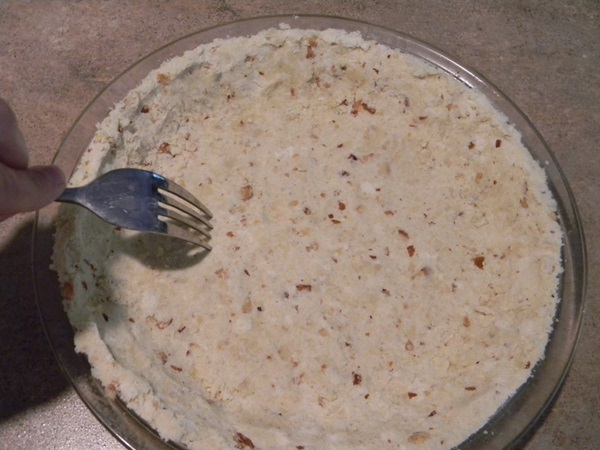 Spoon into pie crust. 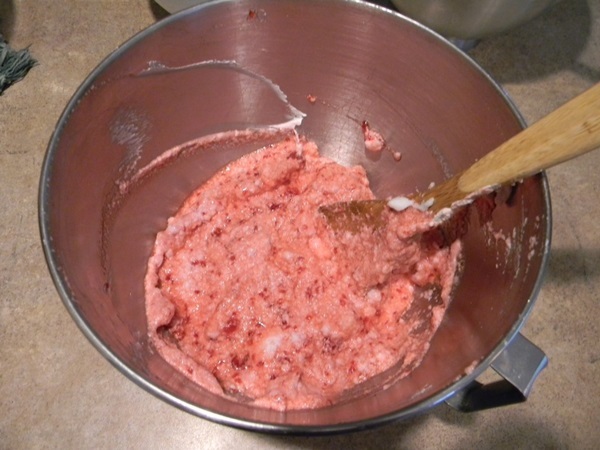 Place in freezer uncovered for 20 minutes then cover with syran wrap and then tin foil and let sit over night or up to four weeks.